This website is intended to assist those with Phillips connections or interests worldwide. 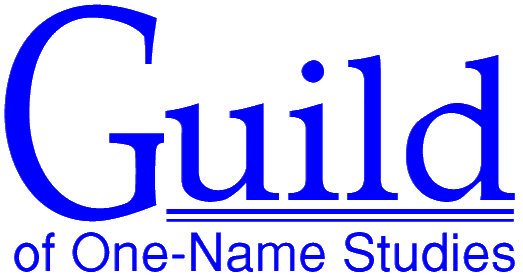 This Phillips One-Name Study commenced officially in 2009 when the Phillips surname was registered as a one-name study by GOONS, the Guild of One-Name Studies; however, the roots of this study go back to 2004 when a Phillips DNA project was organised through Family Tree DNA, a commercial DNA testing company. As of January, 2016, we have over 800 participants in the Phillips DNA project and more than 90 distinct, unrelated Phillips families in the United Kingdom, Republic of Ireland, United States, Canada and other countries around the world have been identified through DNA analysis. There are over 800 different individual lineages in the database with the Phillips surname or a variant of the Phillips surname. To view or search them, click here. These pedigrees are those of Phillips men from the United Kingdom, Republic of Ireland, United States, Canada and other countries, or a combination of two or more countries, showing the propagation of the Phillips surname around the world. Variants of the Phillips name that have been registered with GOONS are Fillips, Phillips, Philips, Philipps, Phillipson, and McPhillips. To read more about the origin of the Phillips surname and the variants of it, go to this page, Origin of Phillips. The Phillips Surname and these variants of the name have been registered with GOONS: Fillips, Phillips, Philips, Philipps, Phillipson, and McPhillips. Go to the study's profile page.